This conference takes place on June 12 & 13 at Har-Ber High School in Springdale, Arkansas. Doors open daily at 8am and the keynote begins at 9am. There are 5 breakout sessions throughout the day and food trucks will be on site offering delicious lunch options. Each day concludes at 4pm with prizes being awarded throughout both days. 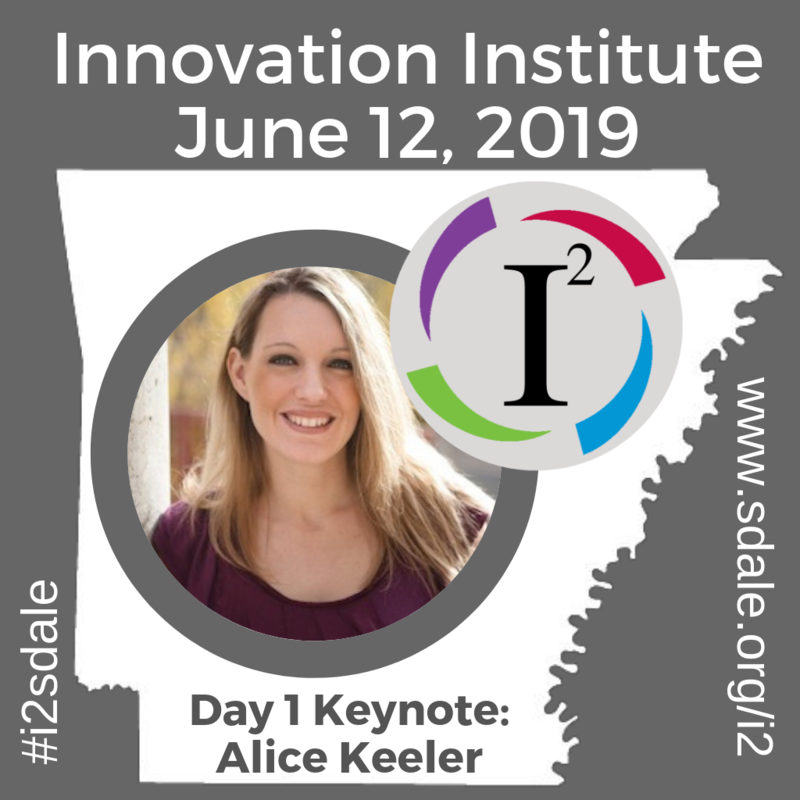 Participants must be present to win #i2sdale prizes. If you are traveling to Northwest Arkansas find a list of local hotel accommodations on our website including discount codes.